Brief Description: YEAR 2003. HOURS 1183. 4 CYLINDER KUBOTA DIESEL ENGINE. 6" (150MM) CHIPPER. UN-BRAKED. with STRESS SYSTEM. NEW BLADES. 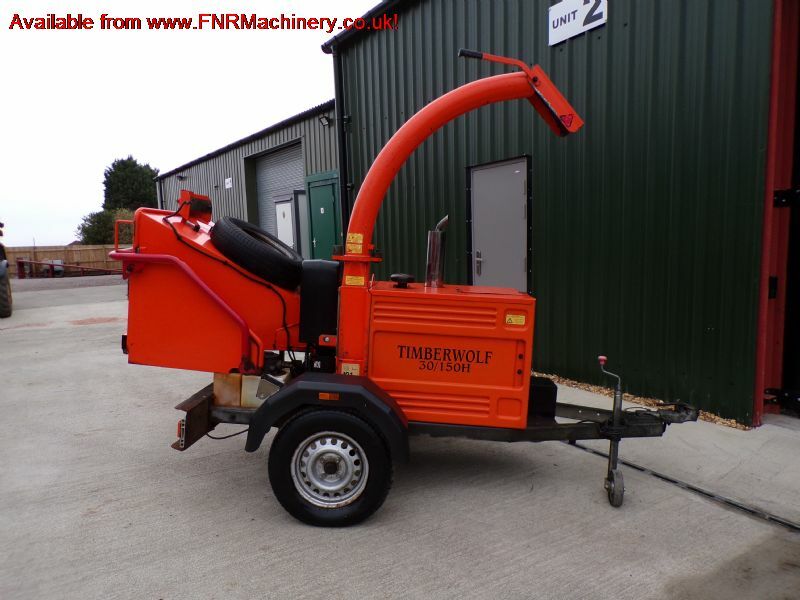 More Information: The Timberwolf PTO/150H has been designed for the larger estate and busy landscape gardener. 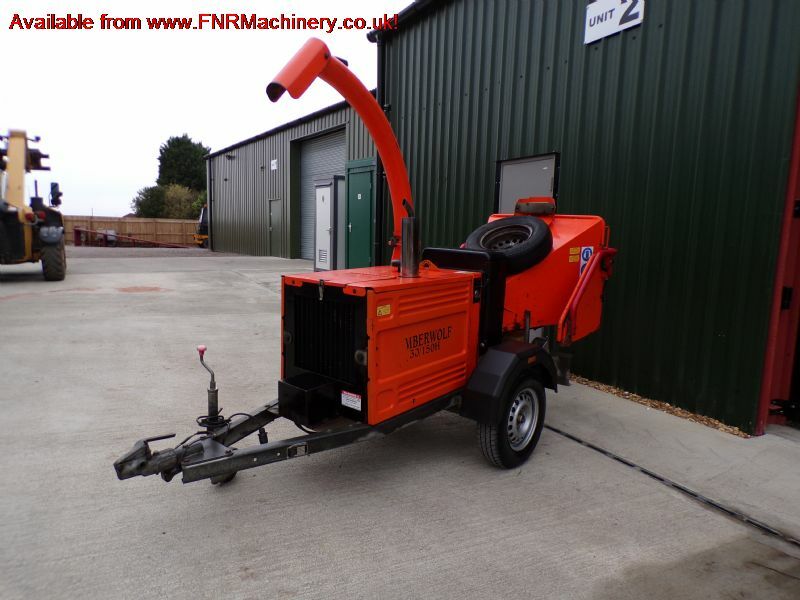 This chipper fits onto any compact tractor that has a six spline 540rpm power-take-off shaft, category one three point linkage and 12 volt electric supply. 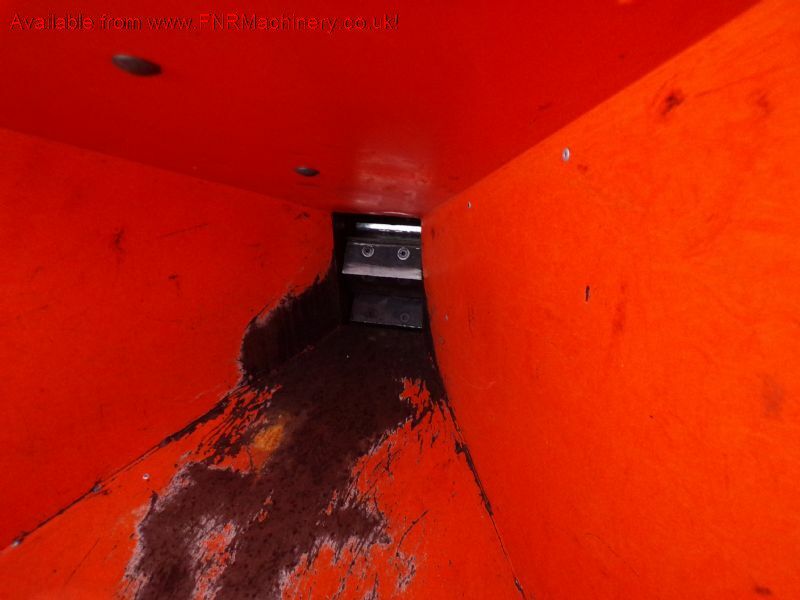 Unlike some PTO chippers this chipper is completely self-contained with its own hydraulic oil tank. Chippers without the oil tank rely on the tractors hydraulic oil supply and your tractor has to be modified to allow the two to work together. The TW PTO/150H is ideally suited to tractors from 25 to 50hp. 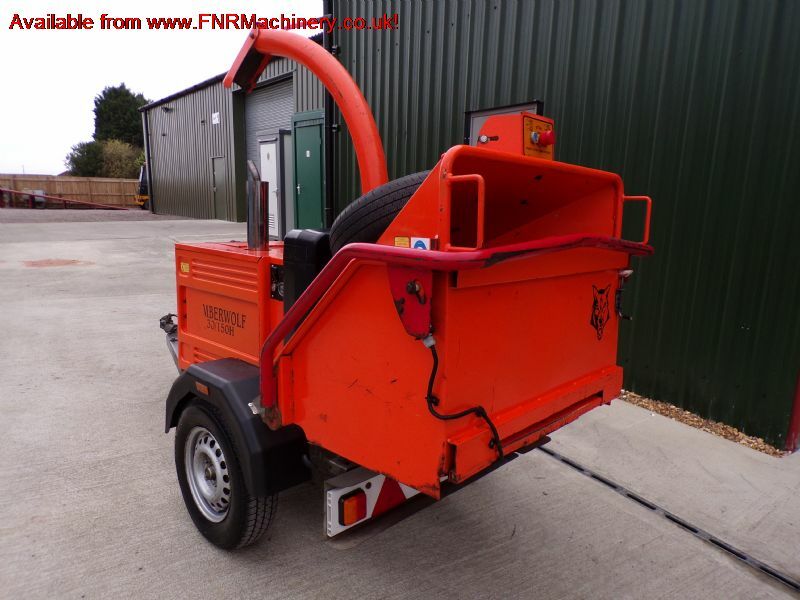 This chipper will easily tackle branches from 125mm (5�) to 150mm (6�) depending on tractor horsepower. The TW PTO/150H has been developed from the diesel engined TW 150DHB but does away with the engine and road legal chassis. By utilising your tractor the TW PTO/150H gives you the most amount of hydraulic chipping performance for the least price. 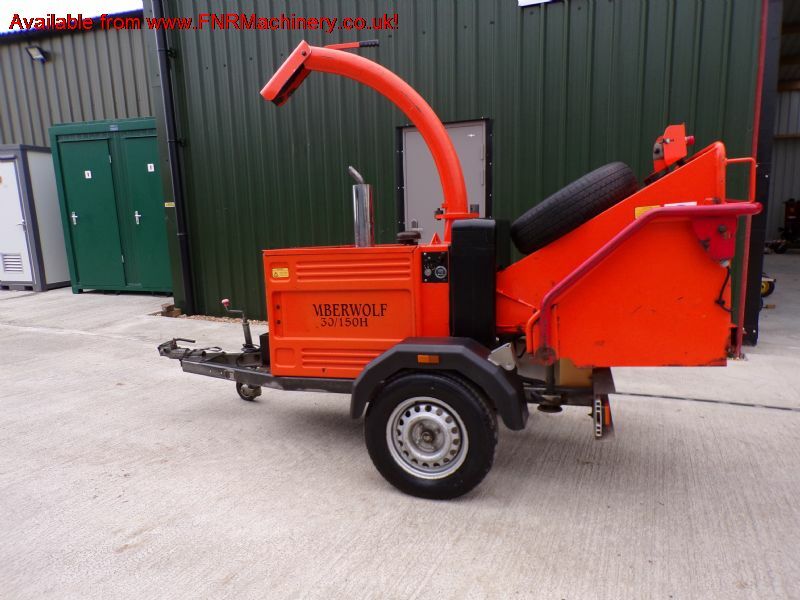 The Timberwolf PTO/150H is a compact hydraulic feed chipper with exceptional performance. 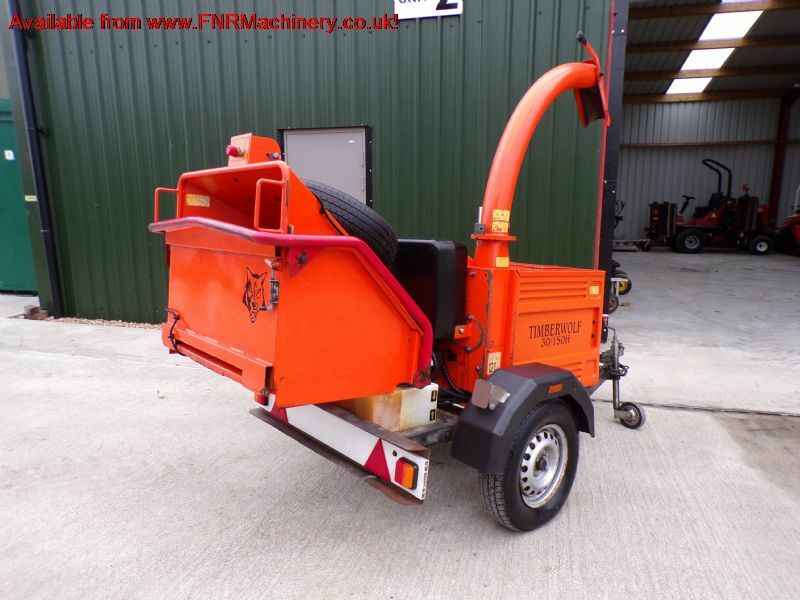 Twin feed rollers, large feed funnel and auto-feed speed control makes this a truly professional hydraulic chipper at an affordable price.